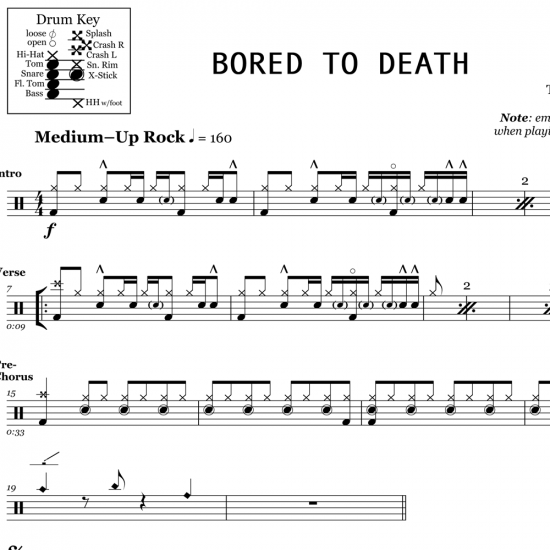 The full drum sheet music for “Bored to Death” by Blink 182 from the album California (2016). 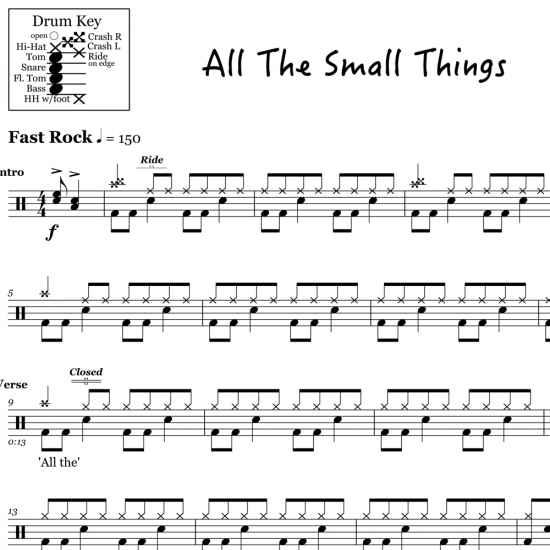 From funky ghost strokes, half-time and marching rudiments, Travis Barker brings the heat in this track. The outro of the song features a ridiculously syncopated (and rocking) drum solo. 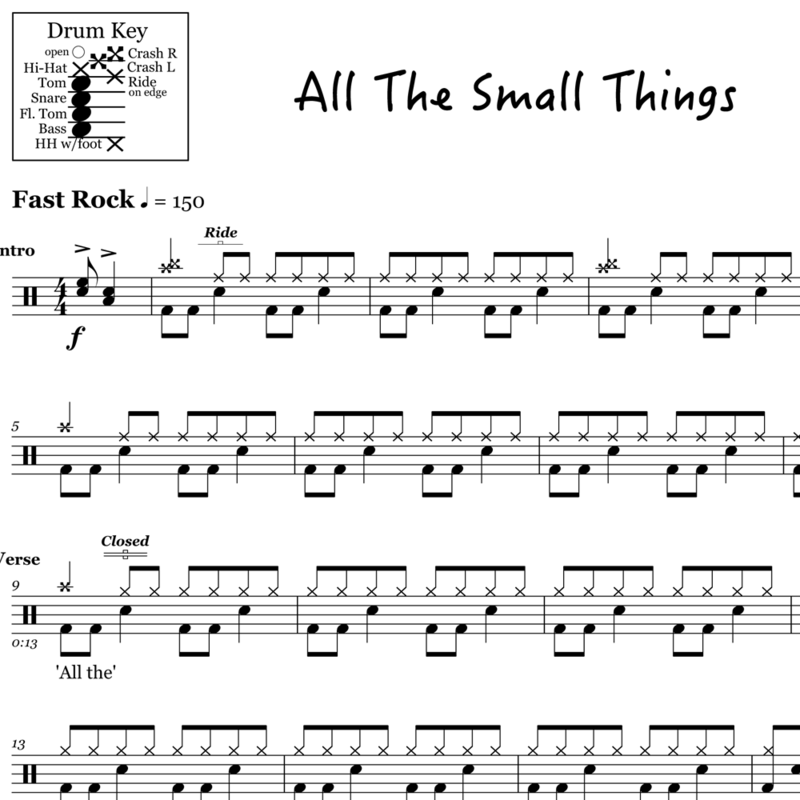 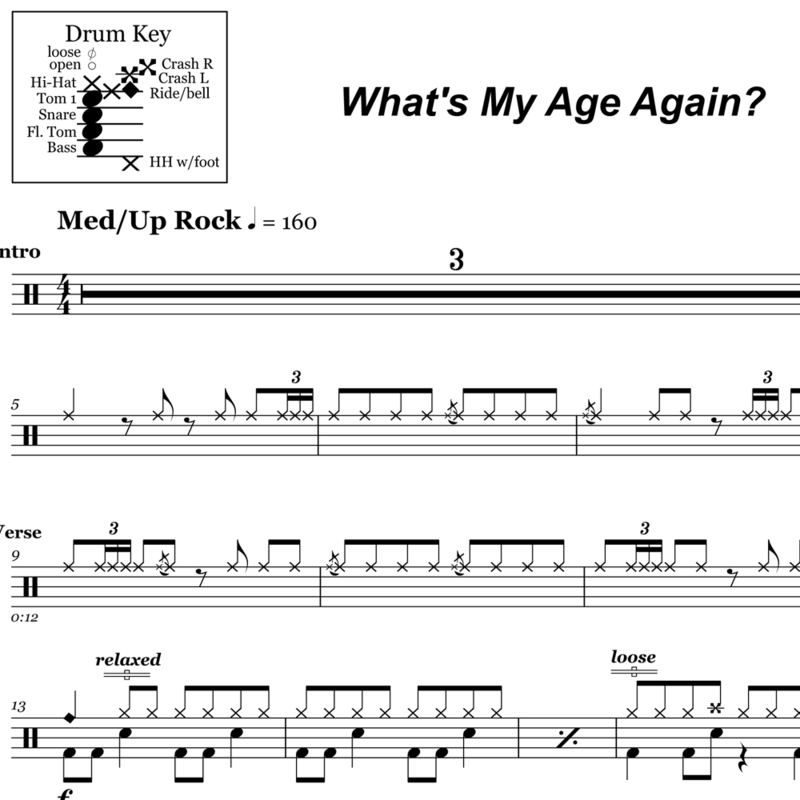 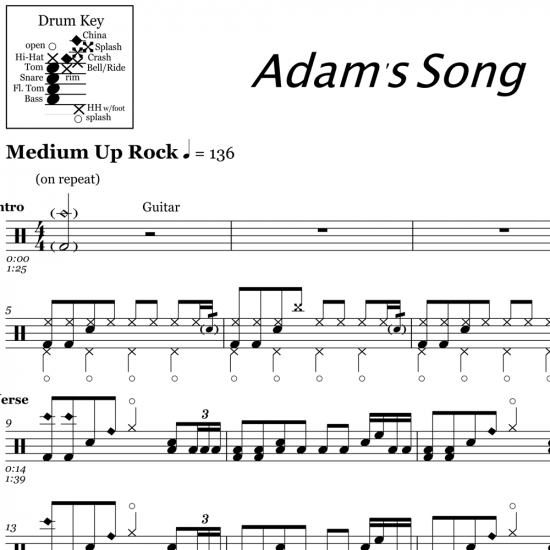 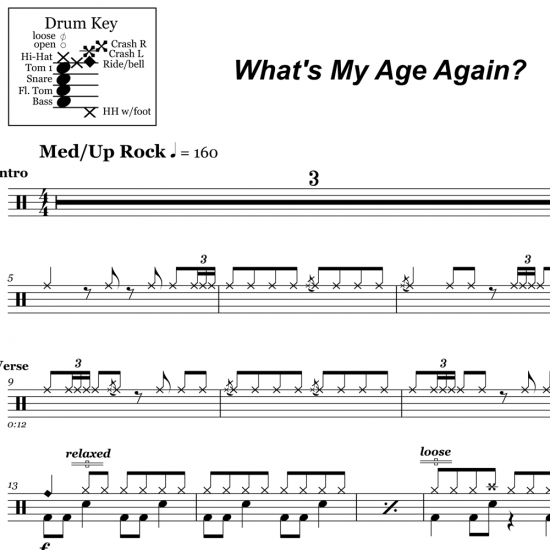 Try your hand at playing this instantly classic drum part.